Papa John’s is giving away free pizza. This is not a drill. That’s right, instead of coughing up your hard-earned money for a few slices of heavenly heartburn, the American franchise are treating fans across the UK to a free pie. The announcement was made Thursday on their official Facebook account. NATIONAL PIZZA DAY TOMORROW = 100 FREE PIZZAS!! COMMENT below THREE favourite toppings to go on your pizza AND the hashtag #PJWOW, and we’ll pick 100 winners at random tomorrow at 12pm. If you’re not in the lucky 100, dry your tears because you can put those toppings on a large pizza for just £9.99 thanks to #PJWOW! NATIONAL PIZZA DAY TOMORROW = 100 FREE PIZZAS!! ? ?COMMENT below THREE favourite toppings to go on your pizza AND the hashtag #PJWOW, and we’ll pick 100 winners at random tomorrow at 12pm. ???? If you’re not in the lucky 100, dry your tears because you can put those toppings on a large pizza for just £9.99 thanks to #PJWOW! 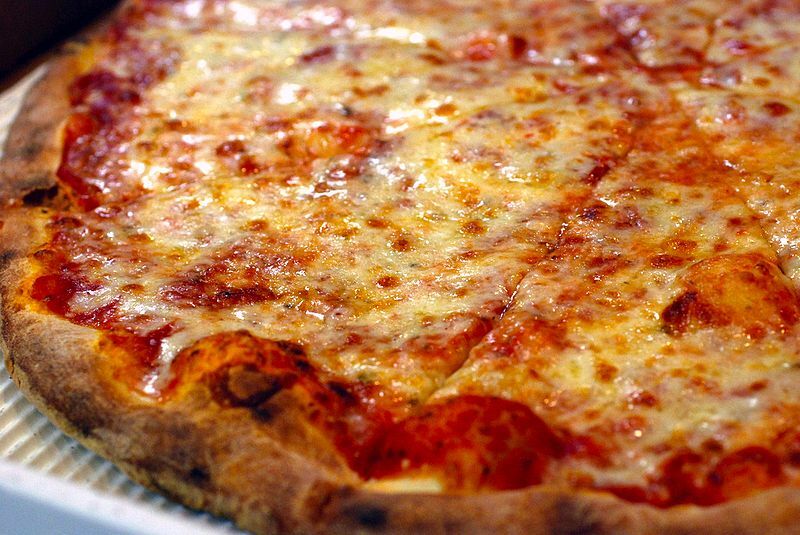 In accordance with the day of ‘Za, a study has been conducted to find the nation’s favourite. Can you guess what came up trumps? The Veneziana came in at tenth with its pine kernels, red onion, baby capers, black olives, sultanas, mozzarella and tomato. In third was the the La Reine, which comes with prosciutto cotto, black olives, closed cup mushroom, mozzarella and tomato. 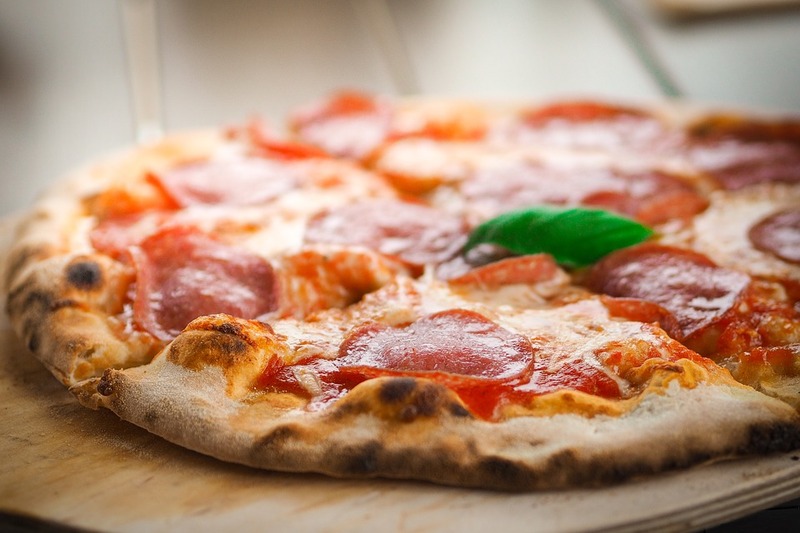 The American pepperoni pizza took silver medal while, the classic Margherita bagged top spot. The research was undertaken by Pizza Express across their 490 restaurants. 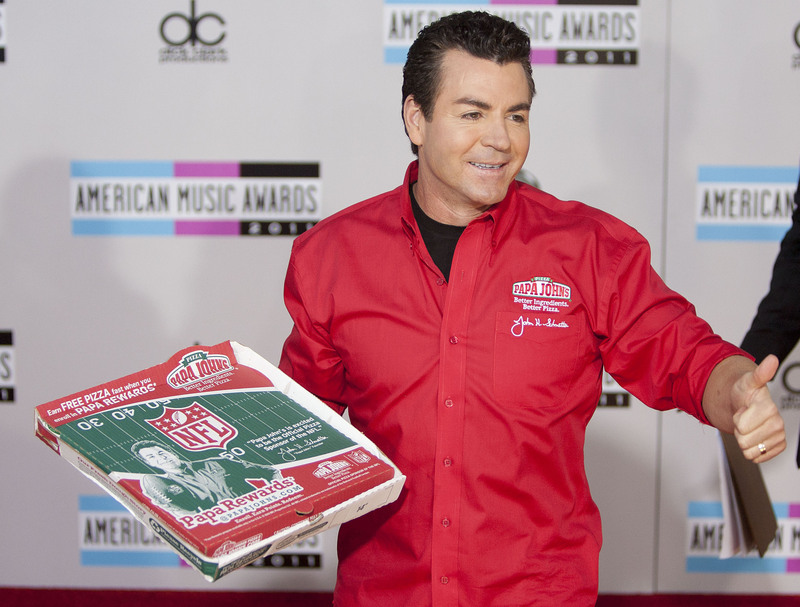 Papa John himself – John Schnatter – (yes he’s real, which is more than you can say for the Little Chef) resigned as CEO back in December 2017. One off my favourite lessons—that really speaks to my entrepreneurial spirit—is that you have to “hunt where the ducks are.” This plus a scrappy business mindset can lead to great success. Let me explain. When we were building our business, we realised that we had to find the people who liked to eat pizzas and wanted them delivered. It finished with our first phone number and my personal signature. Not exactly glamorous, but it was effective. To be a successful entrepreneur, you have to think outside of the box. In the beginning, we were a scrappy little company willing to do everything we could to boost our brand, including dumpster diving. Enjoy tomorrow, guys. 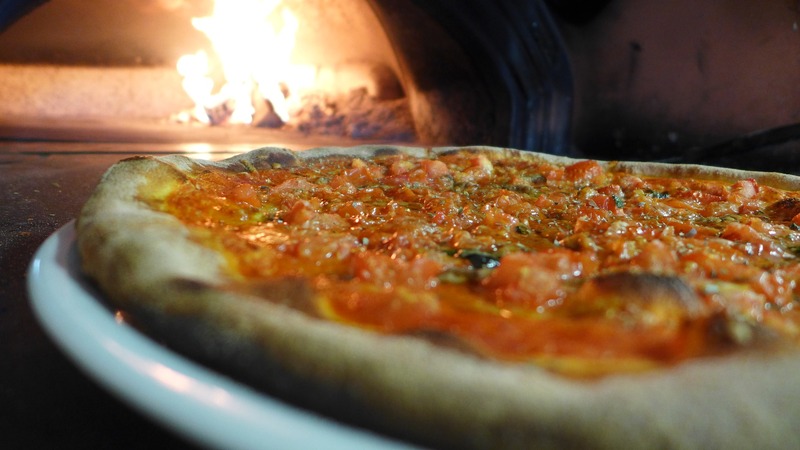 I’ll see you at the wood oven.